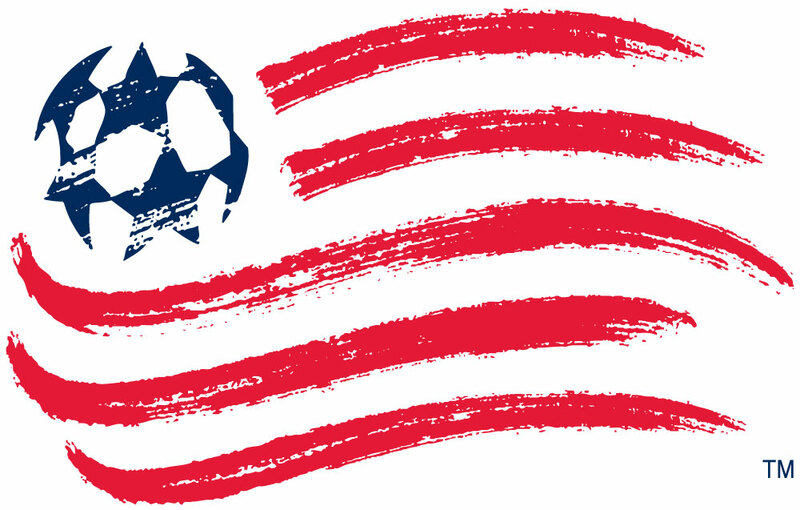 The Columbus Crew are up in New England today to take on the Revs at Gillette Stadium. Kickoff is 7:30 PM EST. Weather looks pleasant - clear and 70s. Percentage listed is picking Crew games only. Sorted in descending order. Beat writer Adam Jardy's lean has gotten seven Crew matches out of the last ten correct. "The Crew has proved that it does not back down from a road challenge," he says this week. 0-1 for the Crew is the prediction from Graham Ruthven, "The Crew have a great chance to string together two straight MLS wins against a freefalling Revolution side." Pick is based off probably about 3 votes on the reader interactive section. It's been this way for a few weeks now. Goal.com has been very light on some of the MLS coverage, not hard to blame, interest is light. Attendance though. Crew favored. 45% of the Your Votes and Medium Stake on 0-1 away win. Fairly normal home odds this week 23/20 Revs (12/5 draw, 23/10 Away). Despite the horrid losing streak, Revs still atop the Crew in PPG. Head on over to MR to get the latest from Patrick Murphy and his notes form recent practices / match preview. New England in is that familiar sports journalism area I like to call THE ZONE OF FUTILITY. I'm thinking about naming all these things because it's hard to explain how incredibly boring most of it is. What is THE ZONE OF FUTILITY? It's when you have a team on a bad run and writers just start talking about when the last time they had a bad run was and crank out a piece. I suppose it's fine, gotta write something, right? Anyway, that's where the Revs are now and all their fans are now being subject to losing streaks of years past. This one is sort of special though and while long streaks like this do pepper result maps in MLS over recent times, they don't happen much. When they do, they are usually snapped after 6,7,8 games or so. The Revs will eventually snap the streak and facing a below average Crew at Gillette is perfect opportunity. When I can't convince myself the Crew is a clear favorite alarm bells start going off. The Crew aren't here but if they play disciplined and frustrate the Revs early they will win. Easier said than done however as a young and inexperienced group haven't performed well on the road this year and don't have a win since the opening month of the season. We shall see. One thing is for certain - the pitch is fake.